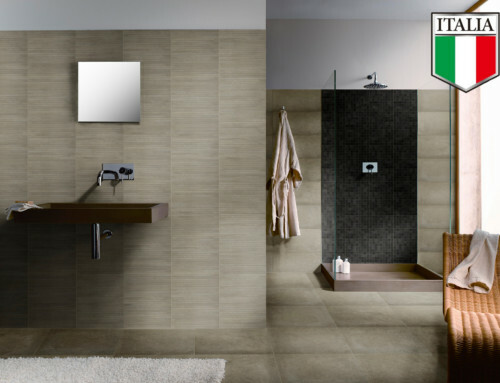 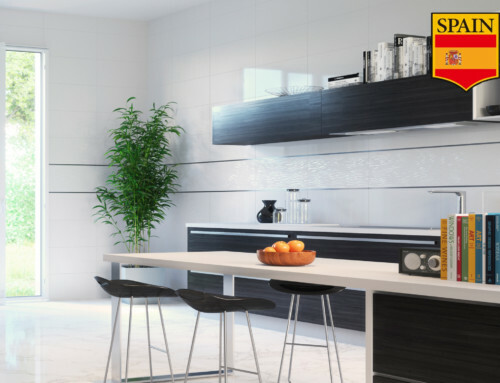 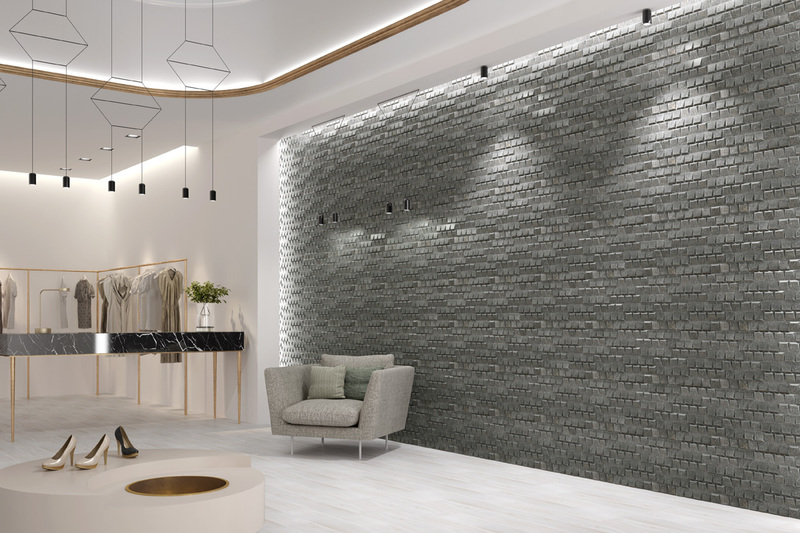 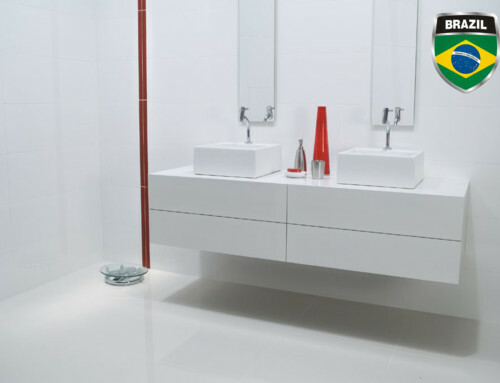 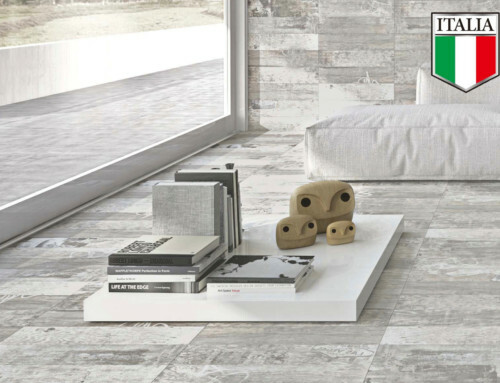 This white body tile line from Spain brings consumers a tile that imbibes all the natural beauty, grace, integrity and grandeur found in natural stone into a quality and durable ceramic tile. 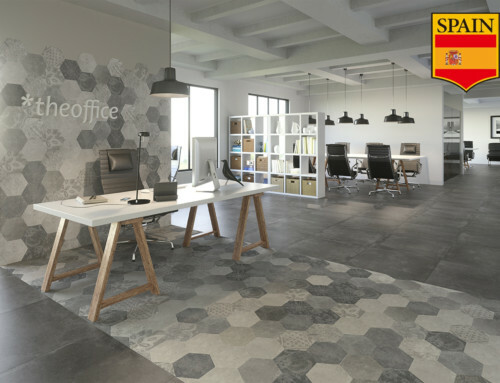 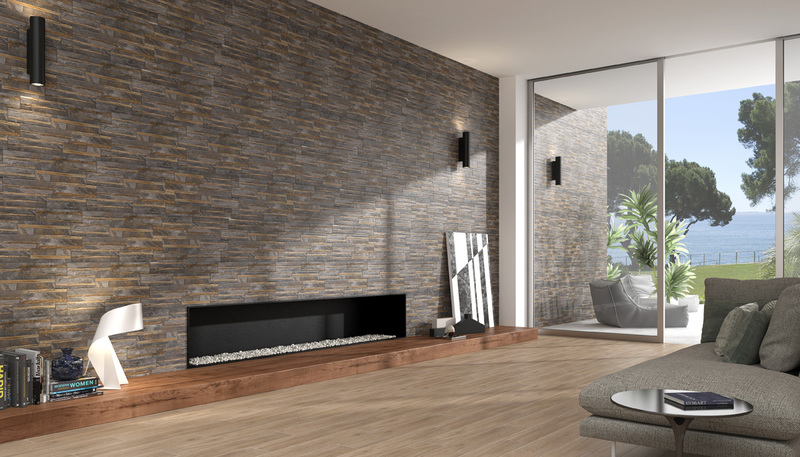 The British Jet tile is modeled after the natural stone found in the alluring centuries old buildings in Britan. 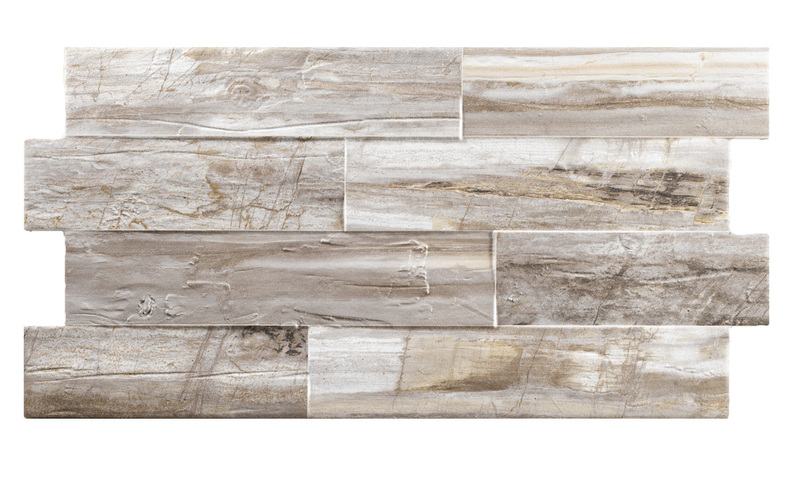 This tile turns any room into a haven with a centuries old atmosphere that whispers timeless messages of wisdom and beauty. The Canada Jet tile captures a more rugged natural stone look, that reflects the untamed beauty of Canada. 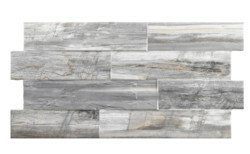 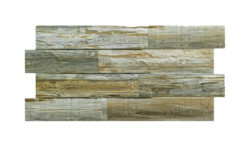 This tile is more reminiscent of petrified wood, lending a charmingly vintage hint of the outdoors to any room.